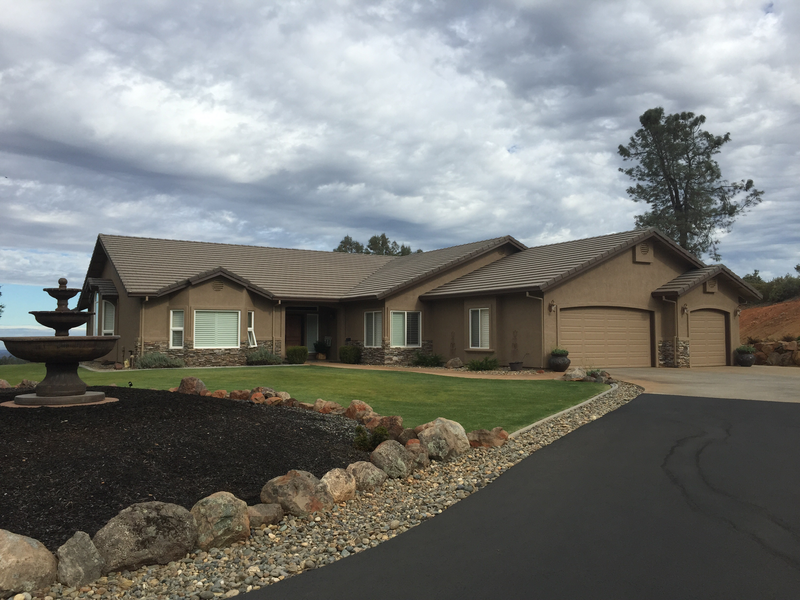 Shawn fit us in during a very busy time, kept us updated on scheduling and choices, and ultimately, Foothill Painting did a beautiful job on our house. We highly recommended Shawn and his professional crew. Shawn was great to work with. His crew did an excellent job and were quick to respond to all requests. High quality work! We needed some interior painting done and Foothills painting did an outstanding job. They were on time and friendly. They matched the paint color that we needed. We highly recommend them. Very professional, quick and easy to work with. Very happy with my interior paint job! Shawn, his lead man Tyler and crew did an excellent job with the outside of our house. They were so easy to work with and went above and beyond to get the deck stain to match the paint. We're very happy with the work they did. They go out of their way to get the job done to your particular needs! Foothills Painting just competed my two story house and 3 outbuildings. My husband and I were so happy with the completed job. The crew was very profession and the prep work was superb. I would highly recommend Foothills Painting. My wife and I are very happy with your work, thank you. 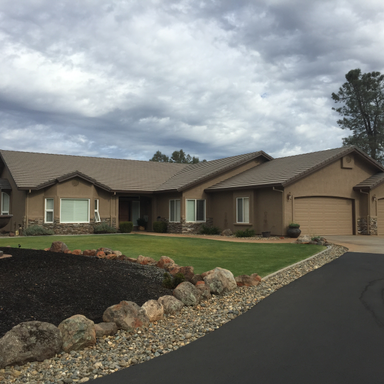 Shawn and his crew made the experience of getting our house painted stress free and the end results were very high quality we will refer foothills painting everyone. Thank you foothills painting for amazing job. They did a good job painting our home using high quality materials. Great job. Hard working crew every day they were here. I would recommend to anyone. Beautiful job! Fast, professional and my home looks amazing! Thank you Shawn and team! We had a wonderful experience with Foothills painting. They were fast, clean and friendly. They even made suggestions on paint design that made the house look even turn better! Thank you! The paint job was small, just an exterior door and shutters. They were able to schedule it within a reasonable time. They were on time, completed the job with skill, cleaned up, and were pleasant. I would recommend them to friends. Foothills Painting did a wonderful job on our house. The crew was always on time, very friendly and neat, and our house looks great! I'd recommend them to any of my family and friends. Very happy with the entire process and end results! Top quality work and excellent customer service! I would highly recommend Foothills Painting! Courteous hard working crew. Loved their attention to detail and care for their work! The job was done quickly and cleanly. It looks great. We are happy. Foothill Painting did an excellent job. They were punctual, polite and professional. I would highly recommend them and plan to use them again in the future. Wonderful!!!!!! That's the word to use. Shawn and his team were extremely professional, respectful and the work was clean and perfect. We are thrilled with our house painting project!!!!!! Thank you!!!!! I have used Foothills Painting for the past six years for all of my painting needs. Very professional, reasonable pricing and the owner Shawn is great to work with. I was very pleased with the work Foothills Painting did at my house! Shawn is very professional and he has a hard-working crew! I would most definitely refer Foothills Paintung to my friends and family! Very good experience. The crew arrived at the scheduled time, did a meticulous job and cleaned up when done. We would hire them again. 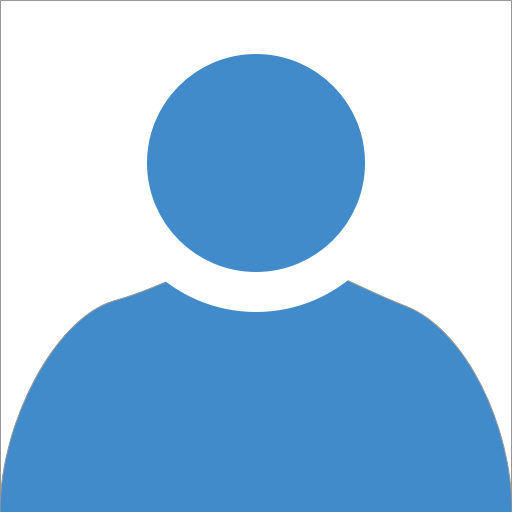 Very reliable and did a great job. Shawn and his crew painted our porch exactly as we requested and agreed. Best of all, it was done on time, and the final bill was less than the bid. We are very pleased and will use him again. Very professional, reasonably priced, and excellent work! We were extremely satisfied with our experience with Foothills Painting and would certainly recommend Shawn and his team. My wife and I were very satisfied with the total job. Both he and his workers were very professional and completed the job within the agreed time frame. We will enlist Foothill Painting for any furture painting needs. We have used Foothill Painting for three separate projects, all have turned out fabulous. The crew is always wonderful and Shawn is always easy to communicate with. We will certainly be calling them again!